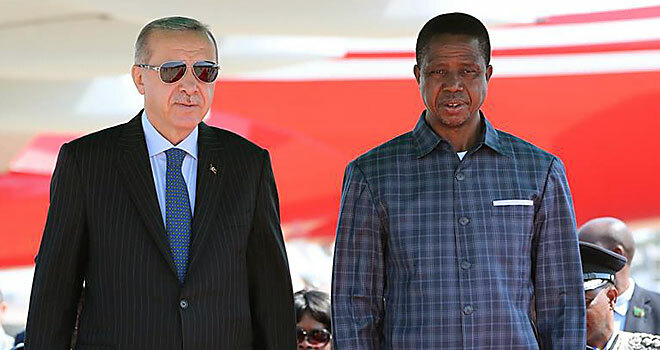 Zambian President Edgar Chagwa Lungu on 28th July, 2018 hosted his Turkish counterpart President Recep Tayyip Erdogan in the capital Lusaka. The Turkish President was in Zambia following an invitation by President Lungu marking it the first-ever official visit by a Turkish President. The two heads of state held high level talks and witnessed the signing of 12 agreements meant to strengthen the bilateral relations between the two countries. 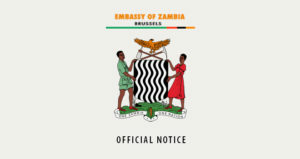 Turkish Airlines (THY) is this December expected to start direct flights into Zambia a move which President Lungu said will boost trade, as well as increase social and cultural ties between the both countries.